Northside Industries proudly manufactures our own brand of aftermarket fuel tanks for both diesel and gasoline. Founded in 1967, Northside Industries has built a reputation for precision metal fabrication and manufacturing, thanks to our skilled team and our commitment to quality and innovation. This constant investment in our company ensure that we are able to provide products and service that exceed our customer’s expectations. Aftermarket and replacement fuel tanks that are pressure-tested and designed to work for you. Our fuel tanks fit Kenworth, Peterbilt, Western Star, Freightliner, Volvo, Mack trucks and more. 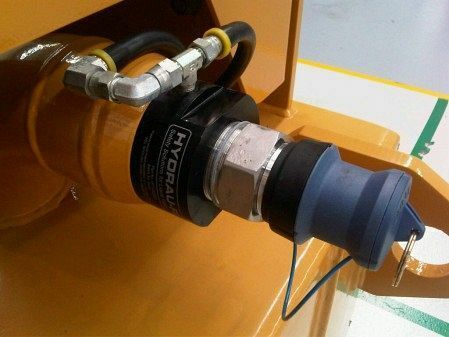 Northside Industries is an authorized partner for Hydrau-Flo®, a unique fuel filling valve system that is safer, cleaner, and more reliable, preventing overfilling, spillage and tank rupture. 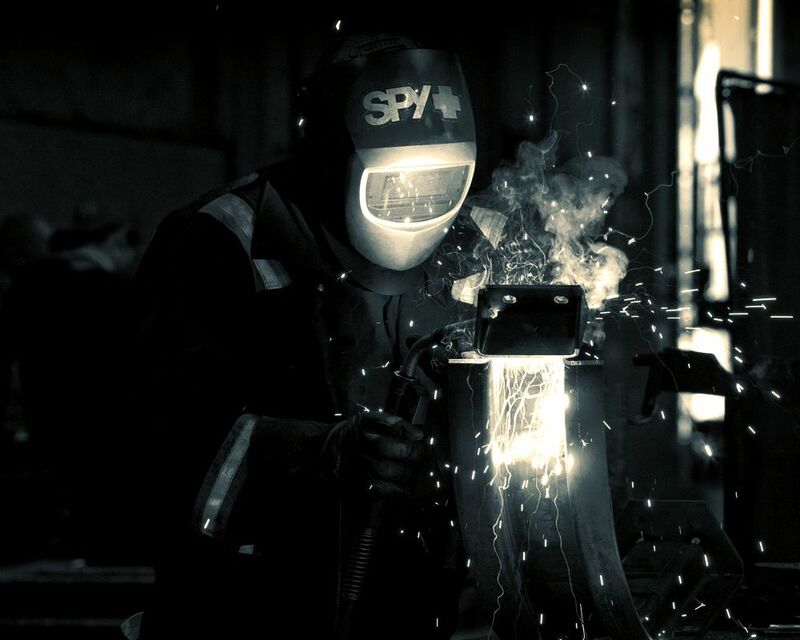 From custom design through to cutting, welding, powder coating and installation, Northside Industries is your one-stop shop for steel and aluminum fabrication. Founded in 1967, Northside Industries has built a reputation for precision metal fabrication and manufacturing, thanks to our skilled team and our commitment to quality and innovation. This constant investment in our company ensures that we are able to provide products and service that exceed our customer’s expectations. Whether it's an innovative aftermarket fuel tank or elegant staircase, we have the best team in the industry and the best equipment available to meet your every need. From the oil and gas sector to agriculture, from semi-trucks to custom architectural designs, we put our decades of experience to work for you, delivering a high-quality product.